Shiver me timbers! A swashbuckling picture book adventure from the author of the phenomenally successful Harry and the Bucketful of Dinosaurs. 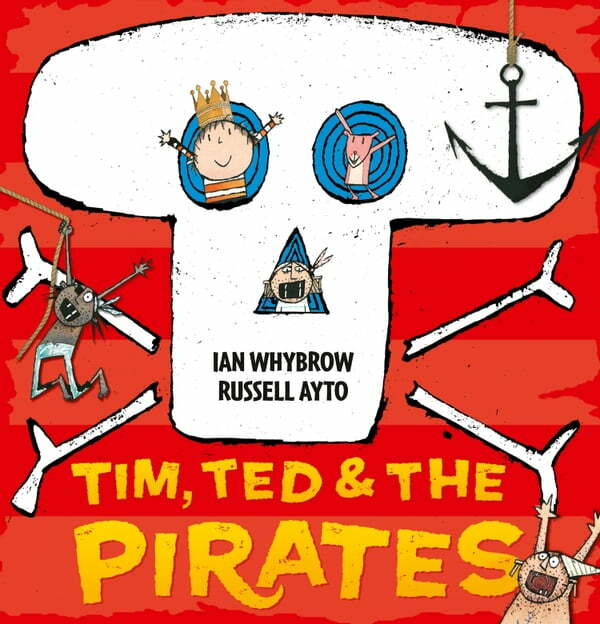 It's story time at school, when all of a sudden… SPLASH!… the classroom fills with water and Tim and Ted find themselves taking part in a swashbuckling nautical adventure. Can they rescue stolen treasure from the pirates before Tim's mum comes to collect him at home time?